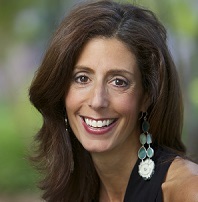 Melina Gerosa Bellows serves as SFI’s Chief Education Officer. She is responsible for the strategy and implementation of SFI’s Education pillar. 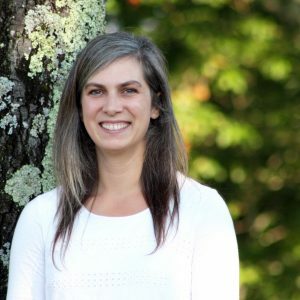 A member of the senior leadership team, her job is to lead and grow SFI’s award-winning environmental education program, Project Learning Tree® (PLT), by cultivating partnerships, and creating additional revenue streams. Prior to SFI, Melina worked at National Geographic for 17 years where she served as Chief Education Officer, overseeing the children’s businesses. She received a BA from Boston College. 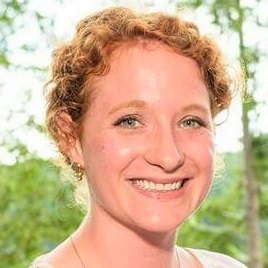 Esther guides PLT’s organizational management, strategic direction, governance, and evaluation. She is also responsible for directing PLT’s program development, state network capacity building, and operations. 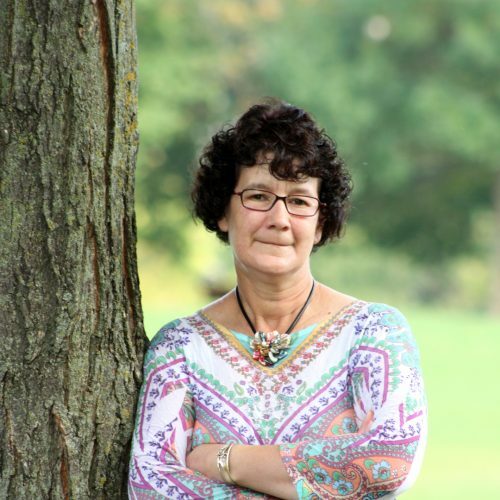 Esther has worked as an educator, program designer, executive director, and evaluator in the nonprofit sector for over 25 years at the state and national levels. 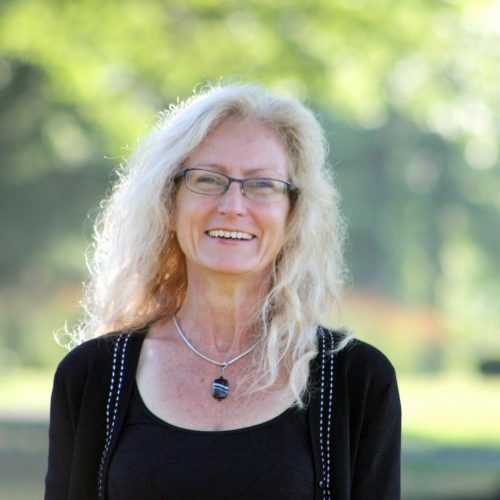 She is experienced in the design, implementation, and evaluation of environmental and place-based education curriculum and professional development programs, with a particular emphasis on changes in knowledge, skills, and behaviors of participating educators. She is also experienced in applying research and evaluation to strategic planning and organizational development. Her skills are deeply rooted in participatory involvement and building collaborative processes and partnerships. Esther holds a Masters of Education in Instruction and Curriculum from Plymouth State College and BA in Economics from the University of New Hampshire. 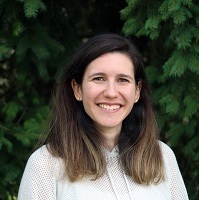 Vanessa develops and executes communications and marketing strategies to raise awareness of the importance of environmental education and learning outdoors, and publicizes the resources, training, and support available to teachers through a variety of digital, print, and traditional media. She directs PLT branding, advertising, email marketing, public relations, network communications, website, social media, printing and production of publications. Previously Vanessa was Publicist at the National Geographic Society where she promoted documentary films, television specials, and classroom educational videos about the world’s culture, history, and natural world. Vanessa has a B.S. in Biology from Nottingham University in England. Jackie oversees the next generation of PLT’s PreK-12 environmental education materials, as well as other instructional materials and resources. In addition, Jackie manages partnerships and strategic alliances with other environmental education and sustainability resource providers at the national level. She also presents and exhibits at education and conservation conferences across the country. Jackie holds a B.A. in Environmental Studies from Allegheny College in Meadville, PA and a M.S. in Ecological Teaching and Learning from Lesley University in Cambridge, MA. James manages PLT’s GreenSchools program that helps teachers, students, and schools adopt practices to make their campuses more green and incorporate environmental education into their teaching. He also manages PLT’s GreenWorks! grants for youth environmental service-learning projects. 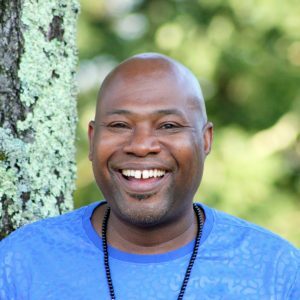 James started his career as an education specialist for the District of Columbia’s Board of Education, then went into the classroom to teach 3rd-12th grades. Later he was Director of After School programs and Principal for both the middle school and the adult education program at the Friendship Edison Junior Academy in Washington, DC. James holds a B.S. in Early Education from the University of the District of Columbia and Masters of Public Administration from Baruch College in New York, NY. Ana designs and develops high-quality professional development materials and programming to prepare educators to integrate PLT environmental education materials into their teaching. Ana is focused on helping educators become comfortable teaching outdoors in urban, suburban, and rural environments. Ana creates engaging and hands-on online courses and supports the PLT network in delivering in-person professional development using best practices in educator professional development. Previously she worked as an instructional designer in various industries, designing online professional development courses for a diverse audience, including K-8 STEM teachers in Latin America. Ana holds an Ed.M. in Educational Media and Technology from Boston University, an MBA from Fundação Getulio Vargas in São Paulo, Brazil, and a B.A. in Psychology from Pontifícia Universidade Católica de São Paulo. Everette supports PLT’s dynamic network of state and international partners (over 80 state agencies, nonprofit organizations, universities, trade associations, and others) who deliver PLT’s curriculum materials, professional development, and other programming to educators across the country and around the world. 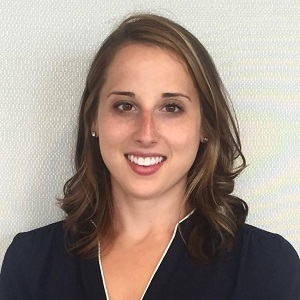 She provides guidance to the PLT network in program development and operations, oversees grants and other capacity-building initiatives, and manages PLT’s annual International Coordinators’ Conference. Previously, Everette worked to establish community partnerships for Northern Virginia Family Service and other nonprofit organizations. Everette has a M.S. in Peace Operations from George Mason University in Arlington, VA.
Rachel provides support to the entire PLT team, including curriculum, professional development, network, and communications. Rachel holds a M.S. in Conflict Analysis and Resolution from George Mason University in Fairfax, VA.